I’m sure some of you have heard of the acronyms VR, AR, MR and XR at some point but what do these terms mean and how do they all relate to each other in a technological context? In this guide, I hope to answer any questions you may have and to further develop your understanding when it comes to computer-generated simulated environments. Virtual Reality (VR) or computer-simulated reality is the most recognisable out of all the acronyms in this article. 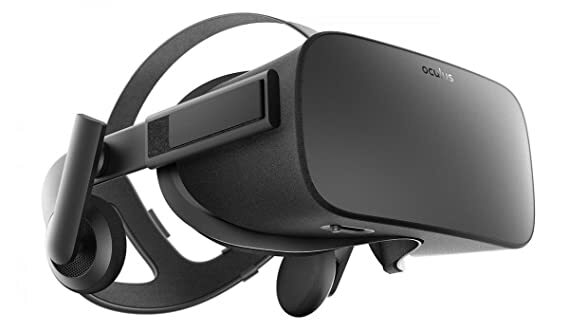 It refers to computer technologies that use virtual reality headsets to create realistic sounds, images and other sensations that help to replicate a real environment or an imaginary world. A great VR environment would try to use all of the five senses (taste, sight, smell, touch, sound) but generally, this is very difficult to achieve. VR is very well-established so we’ll expect to see lots of innovations and inventions from this technology in the future. Augmented Reality (AR) is very similar to VR and may even be considered a form of it. AR is a live, direct or indirect view of a physical, real-world environment where the elements are augmented by generated sensory input such as sound, video or graphics. AR utilizes your existing reality and adds more freedom to your normal life which is why it is becoming more popular on mobile or tablet devices as most of these devices have a built-in camera. Examples of apps that use AR are Pokemon Go and Snapchat’s AR Bitmojis. 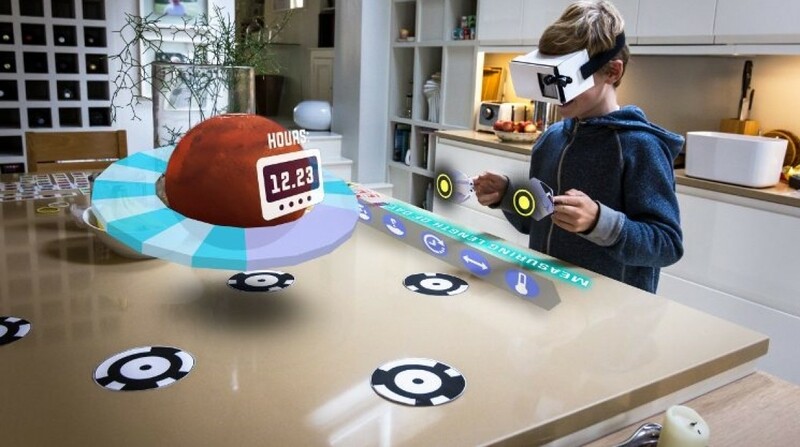 Mixed Reality (MR) or hybrid reality is the combination of reality and virtual worlds to produce new environments and visualisations where physical and digital objects co-exist and interact in real time. This means that placing new imagery will be able to interact with the physical world we know. This technology has even been introduced as part of Microsoft’s Windows 10 operating system. Extended Reality (XR) is an umbrella acronym for all real-and-virtual combined environments and human-machine interactions generated by computer technology and is probably the least known of all the terms in this article. 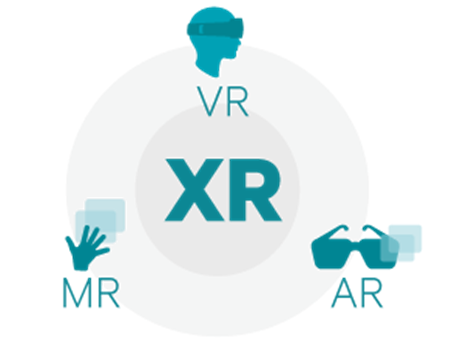 XR includes VR, AR & MR under one term so will help reduce any confusion the public may have. All of these technologies will definitely have an impact when it comes to gaming, watching films or even medical tasks such as surgery. VR will definitely impact the future as it allows a user to experience simulated environments very realistically. For example a surgeon can use VR to practice an operation, which is much safer than practicing it on an actual person. AR will also impact the future because since it can be used to utilise your existing reality, it can be implemented into real world objects, such as embedding a sat-nav onto a windshield, meaning that drivers won’t have to take their eyes off the road when they’re driving, which could reduce the amount of accidents or fatalities on the road. In my opinion, MR will have the biggest impact on the future mainly because it will change our perceptions on the world. Meaning that we’ll be able to find new ideas that improve efficiency and accuracy on every day tasks since MR allows computer-generated objects to interact with the physical world. Each technology will impact our physical world and solve common real world problems through their own use of computer-generated technology. And as time goes on, these technologies will continue to get more advanced and we’ll definitely see some new technologies in the future that are even more advanced than the ones I mentioned in this article. The quality of technology has increased greatly throughout the past 60 years and since the WWW was only invented nearly 30 years ago in 1989 and we reached the Moon through technology in 1969, which was nearly 50 years ago. In my opinion, we’ll discover more and even better technologies from the ones we have now that will give us new experiences and greatly improve our daily lives through automated tasks done by robots or to allow us to watch a film through VR, so we can experience a film in even greater detail. Overall, all of these technologies are very similar to one another, they just approach computer-generated simulated environments from a different angle. VR puts people into a completely virtual environment, AR creates an overlay for virtual content but can’t interact with the environment, MR allows virtual objects to interact with a physical environment and XR is simply an umbrella acronym for the other 3 acronyms discussed.